Get deeper insight into your membership website analytics. Build, test and optimize to embrace a data-driven approach. MemberDev offers custom tracking and analytics for membership websites. 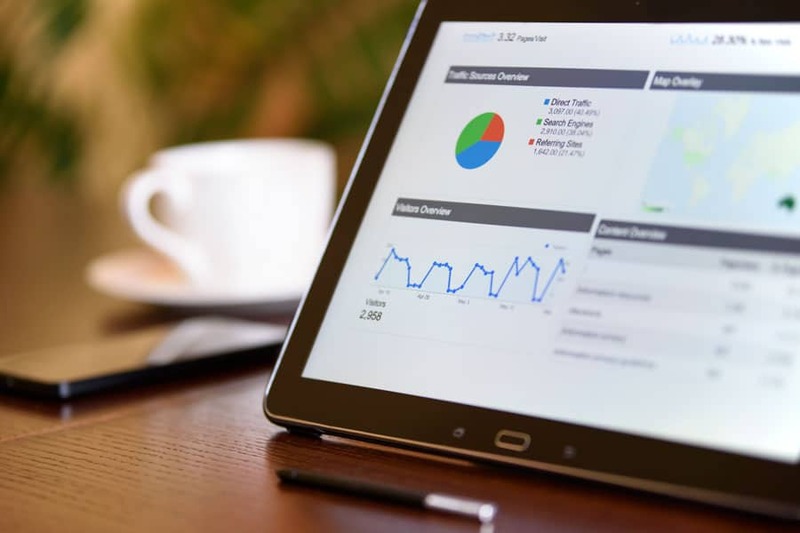 Whether you’re just getting started or years into your online business, the proper tracking and analytics will help you make better decisions by embracing a data-driven approach. Understanding your analytics and reporting is critical to growth. We’ll help you setup and configure the right tools so you can accurately measure your site’s performance. A good sales funnel is essential for any membership website. We’ll provide guidance on the right combination of landing pages and call-to-actions to optimize your funnel. Stop guessing at what’s working and what’s not. We’ll help you measure your conversions rates and metrics with precision so you can easily identify your highest ROI opportunities. Take your marketing efforts to the next level with A/B and Multi-variate testing. We’ll help you choose the right tools and process to create and measure successful testing campaigns. Your users are creating data points every second they interact with your website. Turn that data into meaningful insights with the right tools and approach.